Lease your dream car and be prepared to burn some rubber! Leasing a car or vehicle can be defined as: the use of a car or vehicle for a fixed period of time at an agreed amount of money for lease. This car-leasing offer is given by dealers, and is one of the best alternatives of purchasing a car. It can also be a great way of driving your dream car without spending a ton of cash! In Singapore, there are almost 135 car leasing companies offering a wide variety of car services and models. You may have a hard time settling on a vehicle to drive! Premium Leasing offers you a brand new car, which you can choose to suit your lifestyle and family needs. It has established tie-ups with all major vehicle brand, which ensures that you always get a most competitive deal. 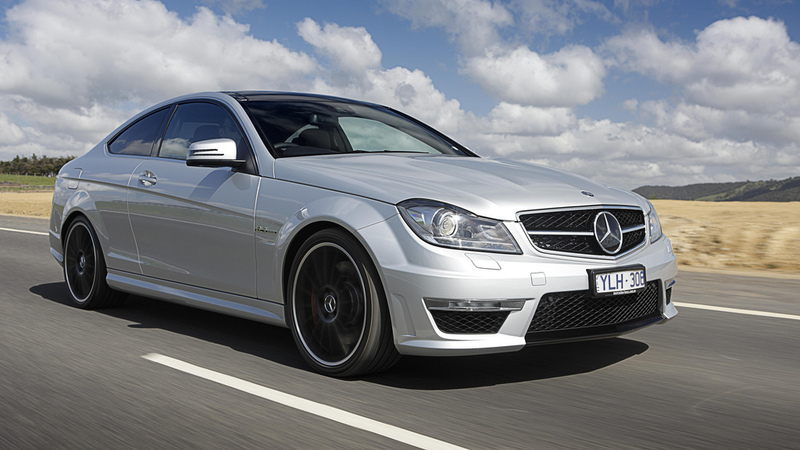 Economic Leasing allows you to manage a car on a very limited budget. It has a fleet of well-maintained cars, which allows you to travel comfortably without spending money on other unnecessary luxuries. Corporate Leasing allows you to establish a business in Singapore, without worrying about transport for yourself and your employees. Avis has a wealth of experience in this field, helping major corporations organize and manage all their vehicle leasing and rental requirements. The lessee acknowledges that the car is the property of the lessor, and that it is roadworthy. He is obliged to return the vehicle, together with its accessories and equipment, to the lessor on the pre-arranged date. The vehicle should be in good order and condition. It is the responsibility of the lessee to take proper care of the car and follow Singapore’s road regulations. The lessee will pay all the fines and penalties in the event of traffic violation. The car should not be overloaded. If the car is not in use, it must be properly parked and locked. The vehicle must contain sufficient engine oil, fuel, and water at all times. The lessee has to pay the full rental cost in advance on collection of the vehicle. The leased vehicle may only be driven by the lessee, or by the person who has been designated and authorized in the contract. The designated drivers must have valid driving licenses; operating the car according to legal requirements and with the lessor’s standard insurance policy. In the event of an accident, the lessee must inform the lessor immediately and make a report to the insurance company within 24 hours. The lessee shall compensate the lessor for all losses incurred, in the event of destruction, theft, or damage to the vehicle prior to the vehicle being returned to the lessor. If the lessee violates the terms and conditions of the agreement, or fails to return the car on the due date, the lessor is entitled to repossess the vehicle at the lessee’s expense without prior notice. The expenses include repossession charges, such as towing. In the case of any dispute regarding the car leasing agreement, the affected parties are subject to jurisdiction in the courts of Singapore. You can read more examples at this website all about the usual rules and regulations involved in leasing a car. In Singapore, the cost of purchasing a car is fantastically exorbitant than other countries. Therefore, leasing may be the more reasonable option, compared to actually buying a car. It is one of the best ways to procure a car for easy transport, and you can drive around Singapore without busting the bank!